The ultimate site for the budget gamer, Nigel’s post about of freegamedownloads.com is one of our most read articles. Fortunately, the featured site (FreeGamesDownload.com) is still alive and kicking, and their top favorites currently include ATV Quadro Racing, Rise of Atlantis, and Motoracing. Check it out! It’s still free! 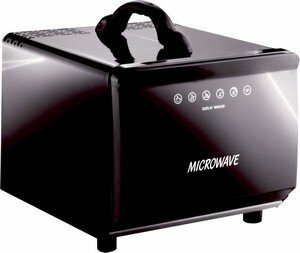 The 12v in-car microwave oven promised the ultimate convenience on the go. Unfortunately for many, the deadly device often caused radiation burns, lap scalds, and users who inexplicably glowed in the dark for several days after use. Just kidding! It’s still listed at Maplin.co.uk, but sadly the item seems to be out of stock. One brave Youtube user risked his own life for a silent-movie-style product review. Check it out below. Does he love it? Does he hate it? Did he survive? We’ll never know because he never talks! 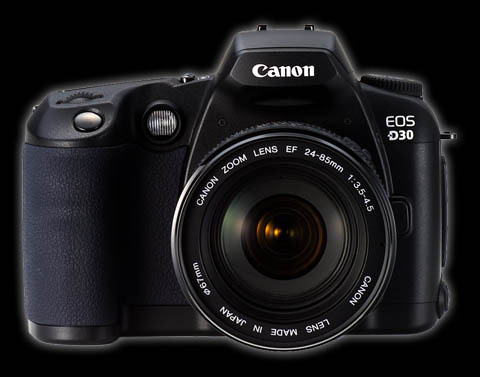 In this article, our founder illustrates the need to focus on more than just pixel count when buying a digital camera. He even diligently tested cutting edge TWO and THREE megapixel cameras and found unimpressive results compared to lower MP models. Digital photography sure has changed since then, but Nigel’s point is still valid. There is more to camera quality than mega pixels! You can still read the original post from Photo.net here. 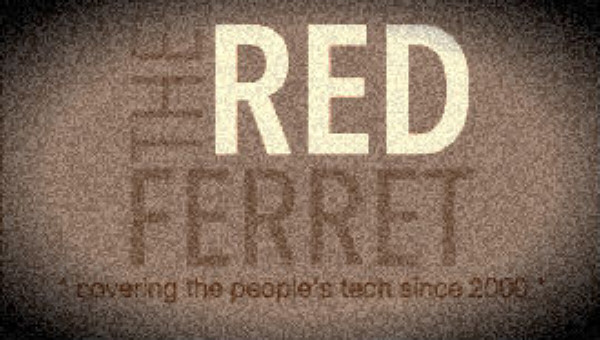 What are your favorite all-time Red Ferret articles? Chris Parker – who has written 10 posts on The Red Ferret Journal.